Starting November 16th, in partnership with Humphrey Summit Ski, GCS will be renting their skis and boots out of our location. This is currently one of my favorite things we have to offer at Grand Canyon Spirits. It’s been very popular lately, and we love that it’s made here locally in Flagstaff, AZ! It’s been a very popular drink here in Flagstaff because it tastes good and has a high alcohol content. I like it because it’s a refreshing beverage, with a great fruity taste, and I love that drinking mead makes me think of the cool, historical medieval times. Here at Grand Canyon Spirits, we love to support other local businesses, and Drinking Horn Meadery also sources from locally sourced ingredients. 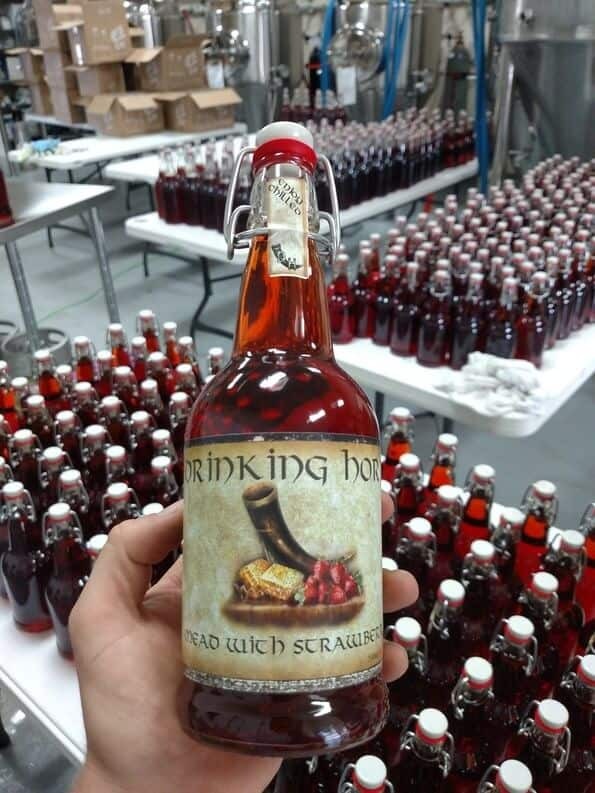 Learn more about Drinking Horn Meadery here!